WORKSHOP: The Stage is Set! 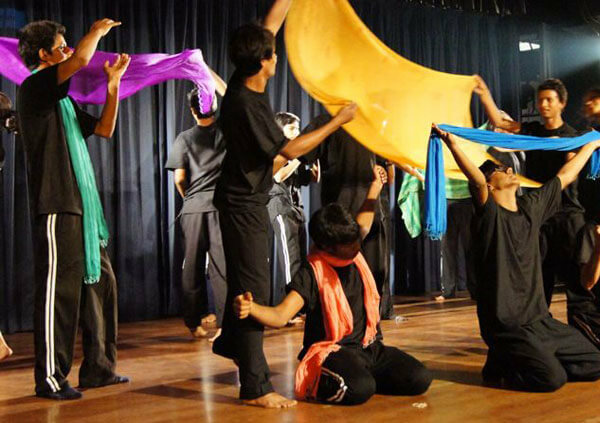 The Hong Kong Youth Arts Foundation and the Yuva Ekta Foundation, India, come together for a two-day workshop for youth. The workshops include physical theatre and paper-puppet theatre.